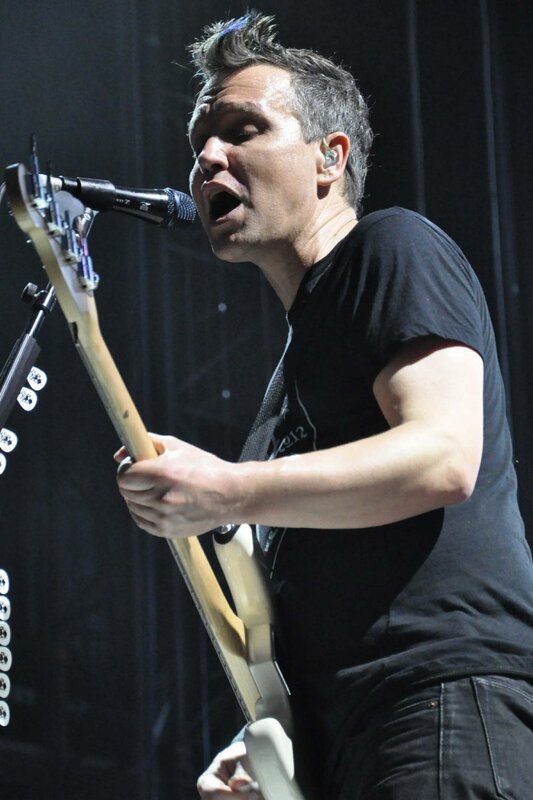 Highly influential pop punk act Blink-182 has shocked fans this morning with the announcement that founding guitarist, Tom DeLonge, has left the band “indefinitely”. 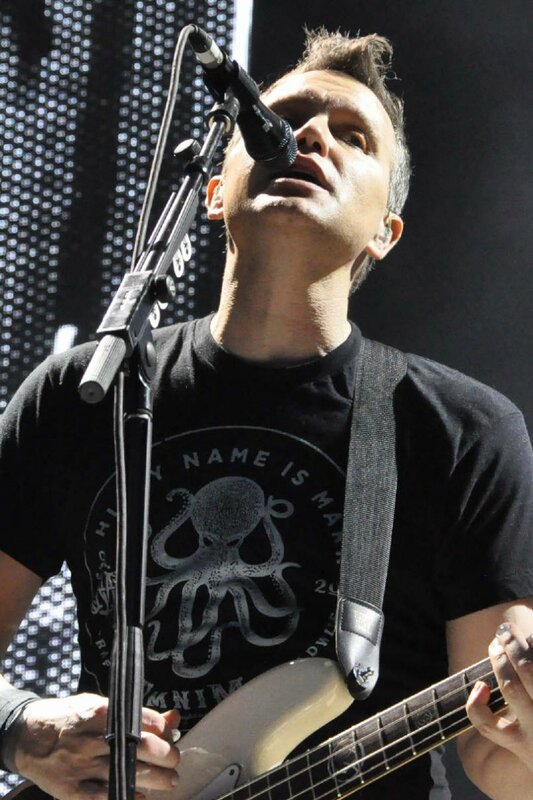 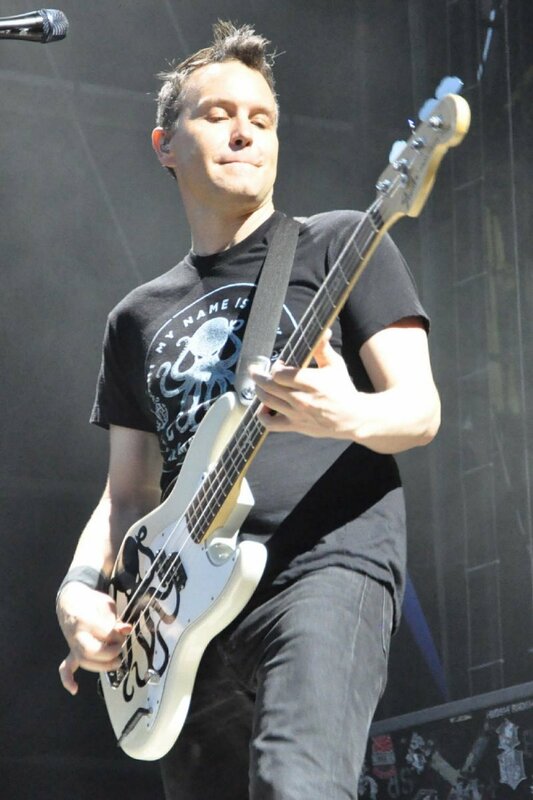 In a statement sent to press today, Blink members bassist Mark Hoppus and drummer Travis Barker announced that DeLonge would be replaced by Alkaline Trio’s Matt Skiba in upcoming engagements. 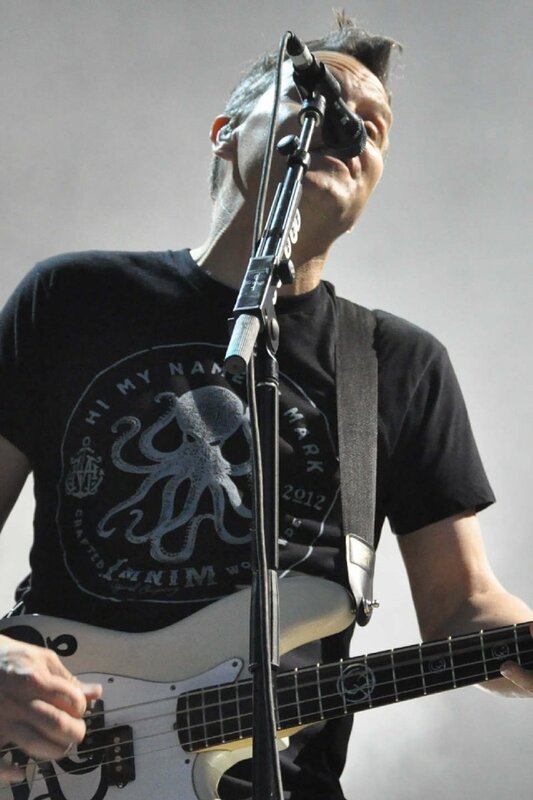 Matt Skiba of the Alkaline Trio will join Blink-182 in replacement of Tom DeLonge at the 8th annual Musink Music and Tattoo Festival. 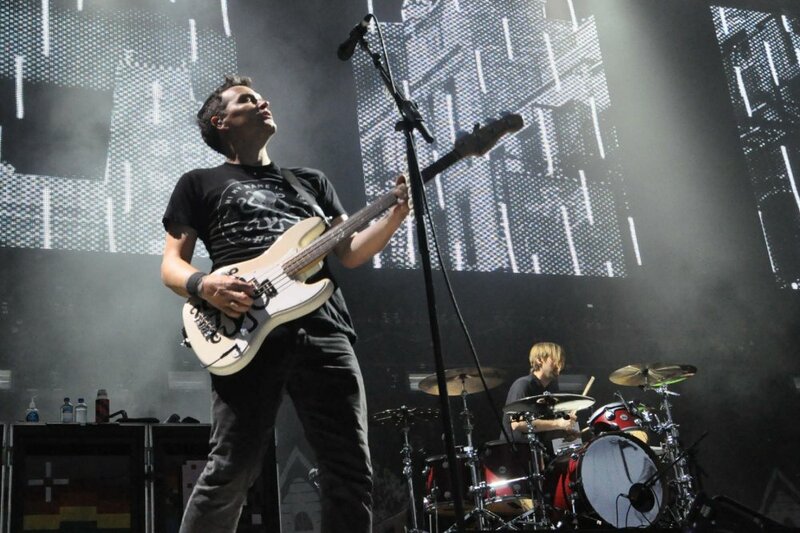 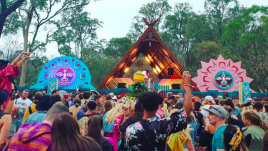 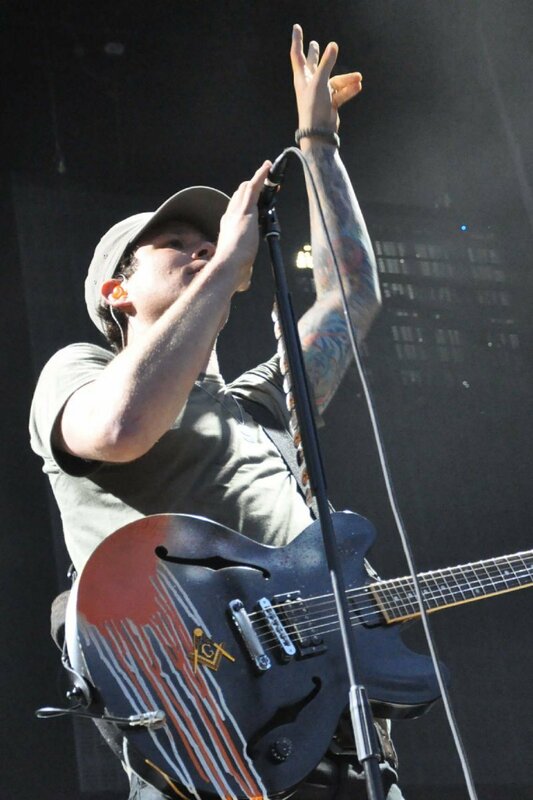 “We were all set to play this festival and record a new album and Tom kept putting it off without reason. 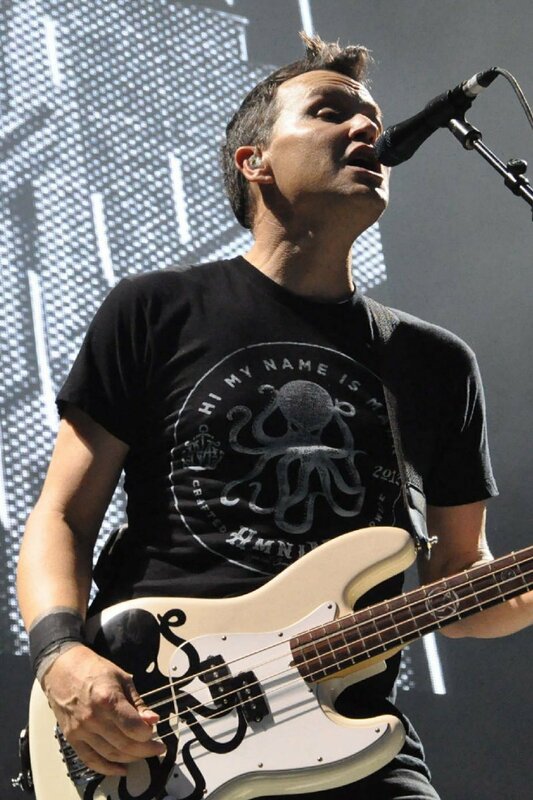 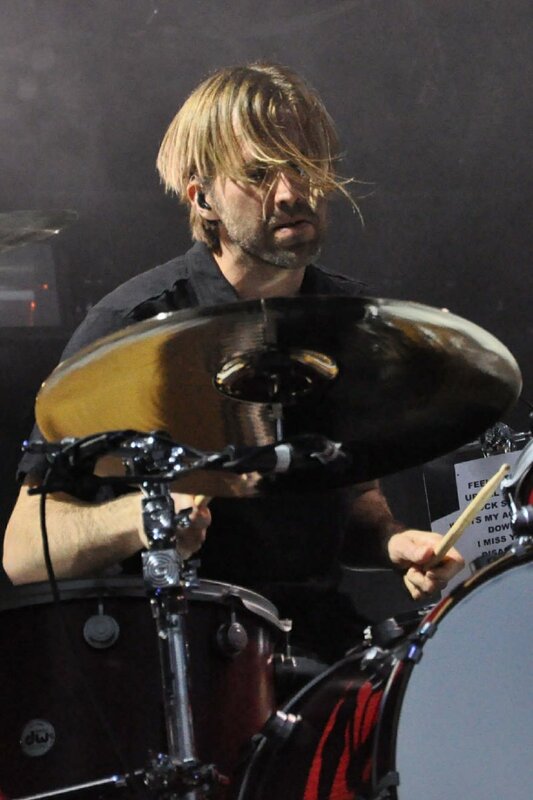 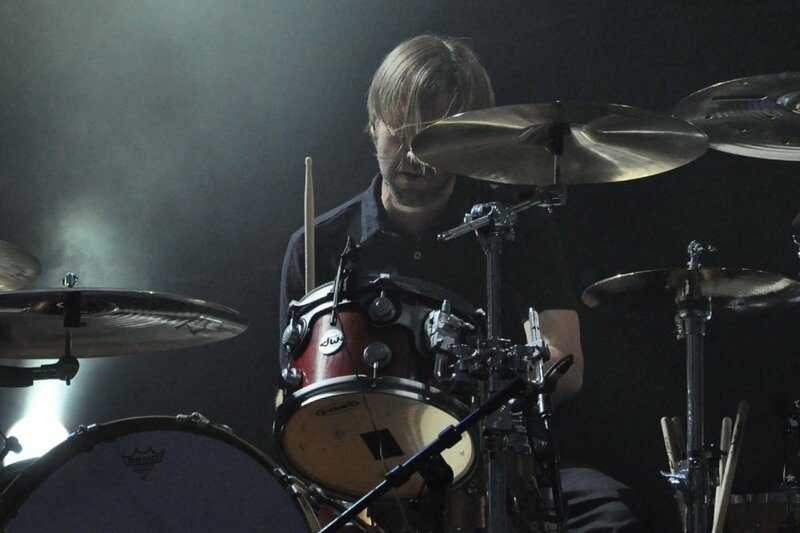 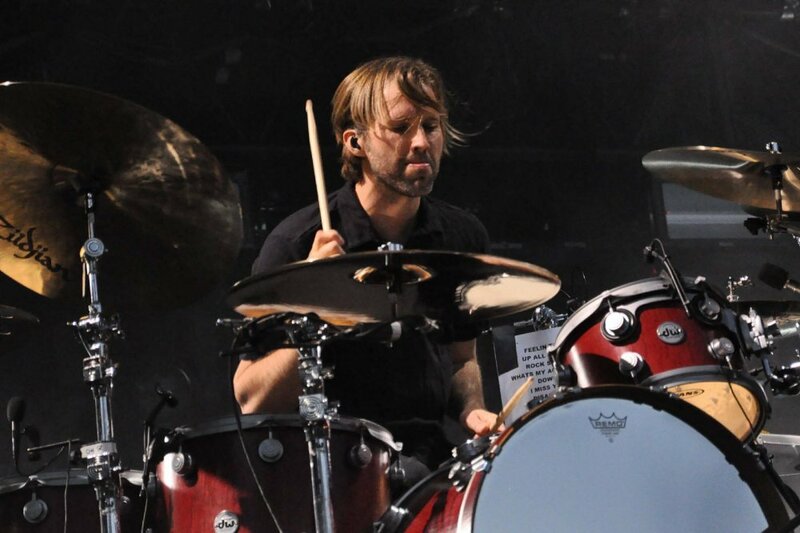 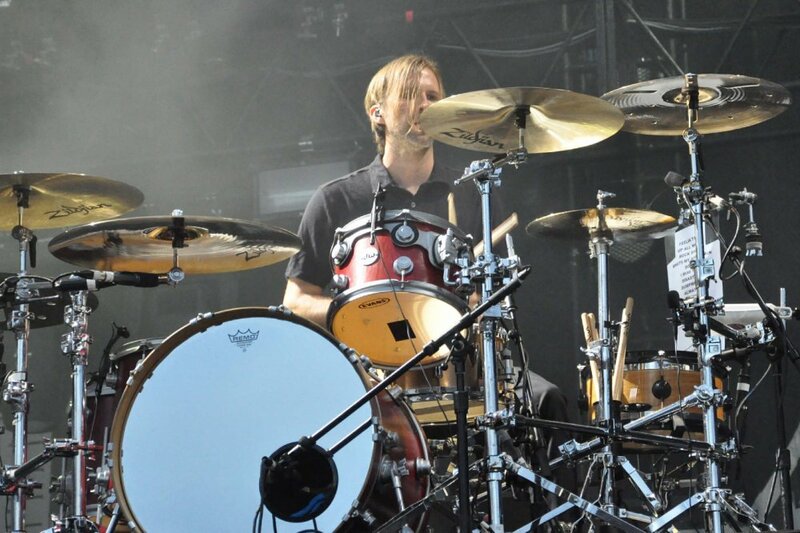 A week before we were scheduled to go in to the studio we got an email from his manager explaining that he didn’t want to participate in any Blink-182 projects indefinetly, but would rather work on his other non-musical endeavors.” Travis Barker and Mark Hoppus plan to honor all Blink-182 commitments including the Musink Festival and are excited to have singer/guitarist Matt Skiba join them for this project. 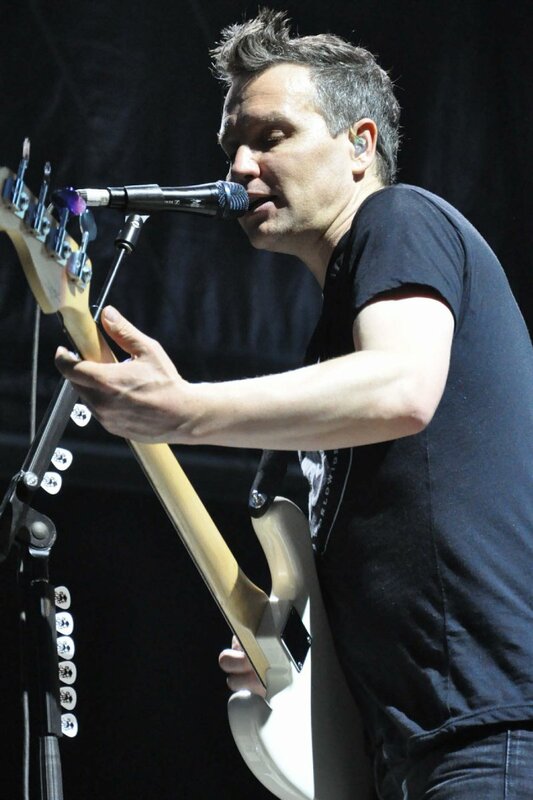 “No hard feelings, but the show must go on for our fans.” Additionally, Skiba will continue to make new music and tour with the Alkaline Trio. 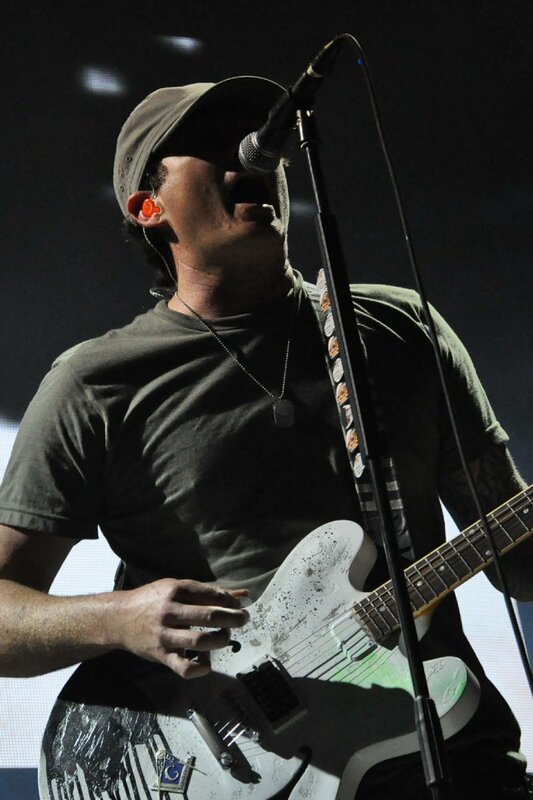 However, DeLonge has since come out to clarify that he hasn’t, in fact, quit the band. 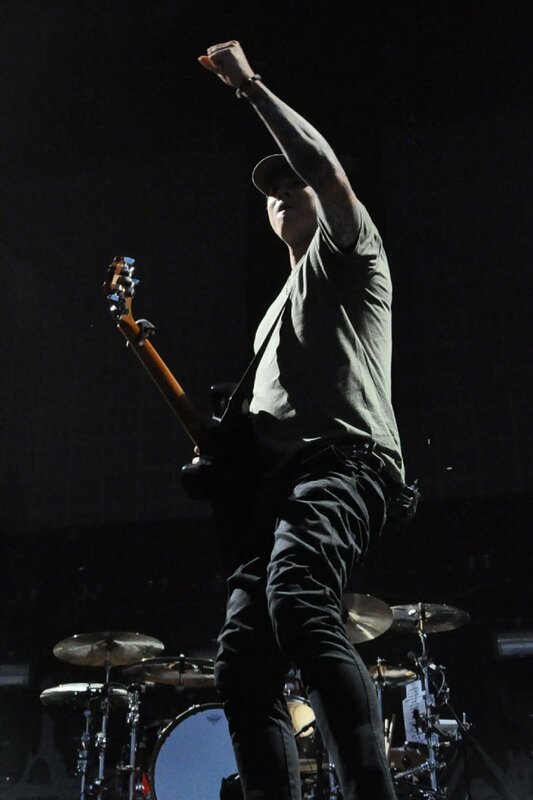 “To all the fans, I never quit the band,” he posted on Facebook. 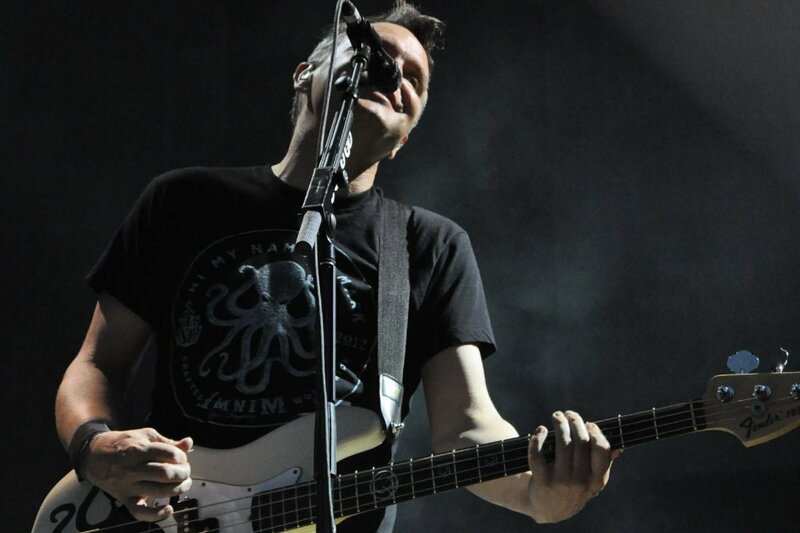 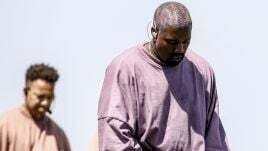 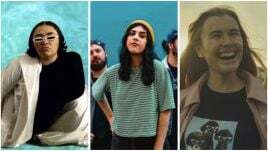 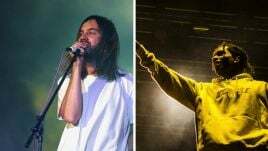 “I actually was on a phone call about a blink 182 event for New York City at the time all these weird press releases started coming in… Apparently those releases were ‘sanctioned’ from the band. 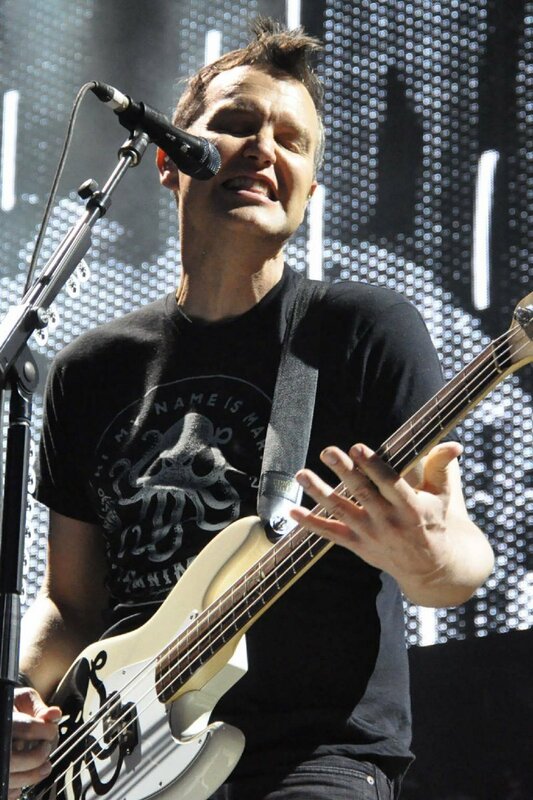 Are we dysfunctional- yes. 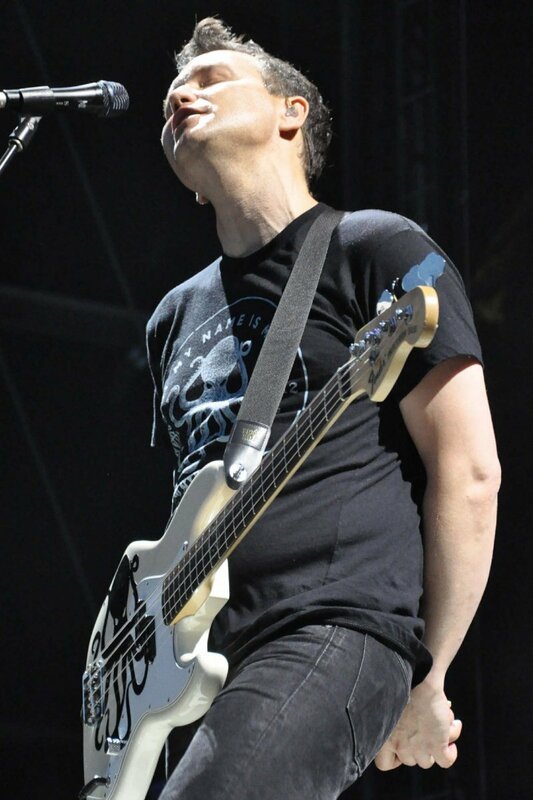 But, Christ….. ‪#‎Awkward‬ ‪#‎BabyBackRibs‬”. 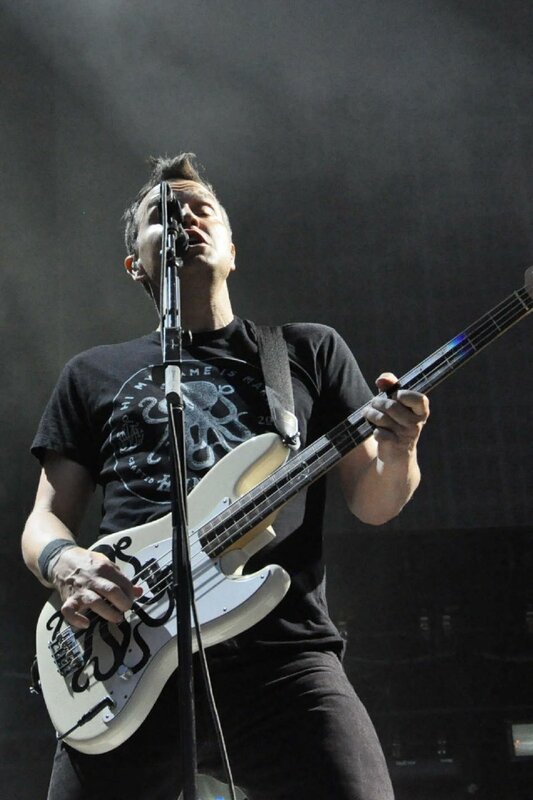 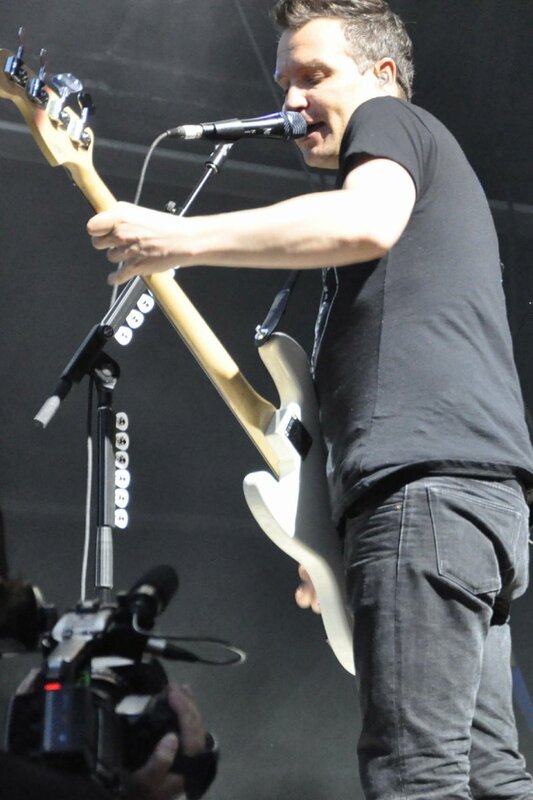 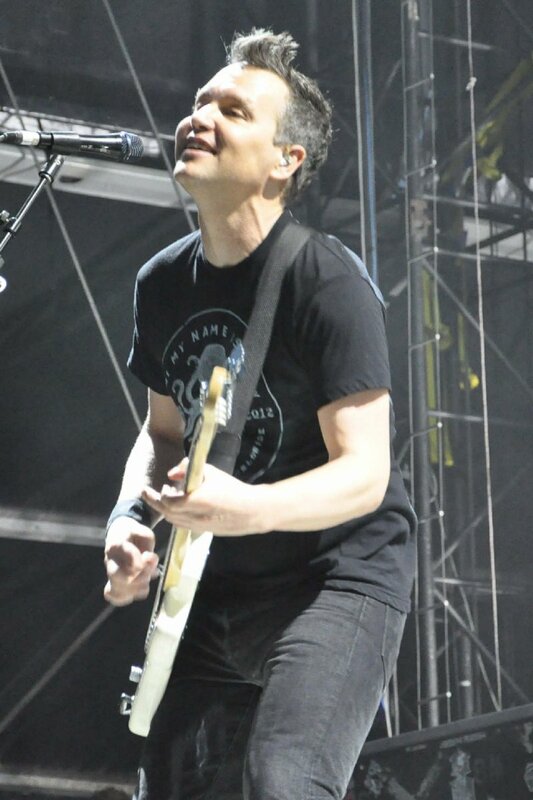 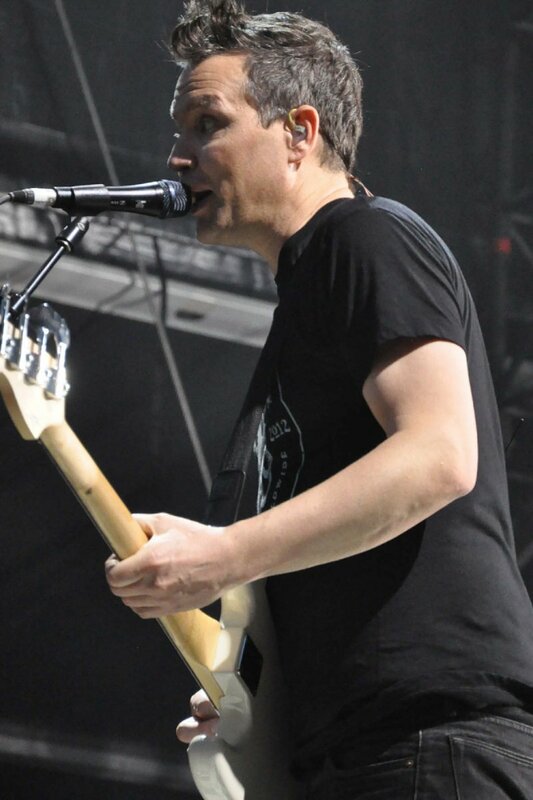 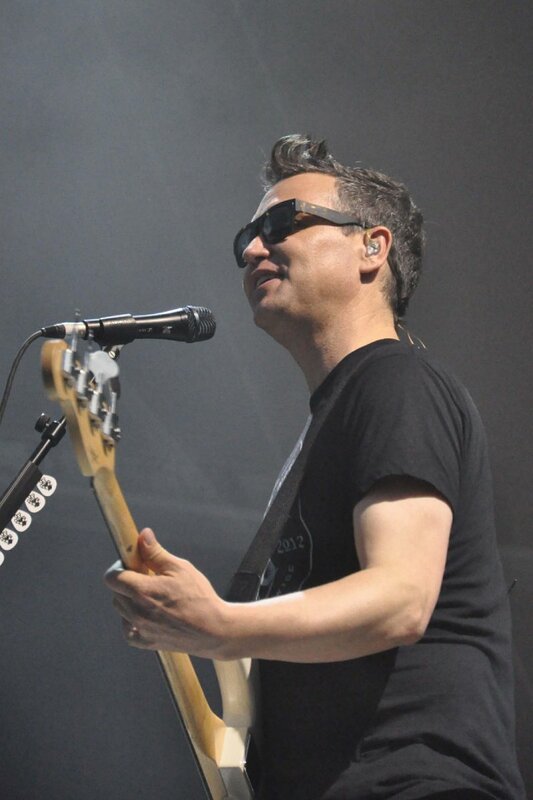 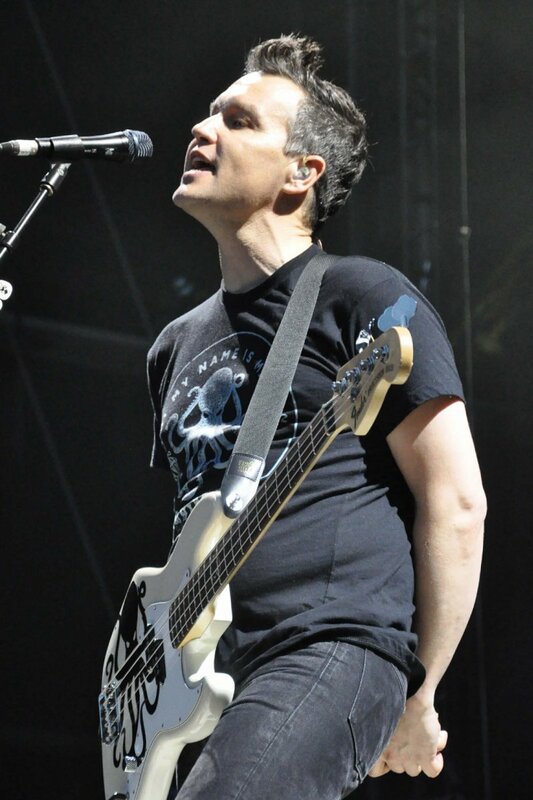 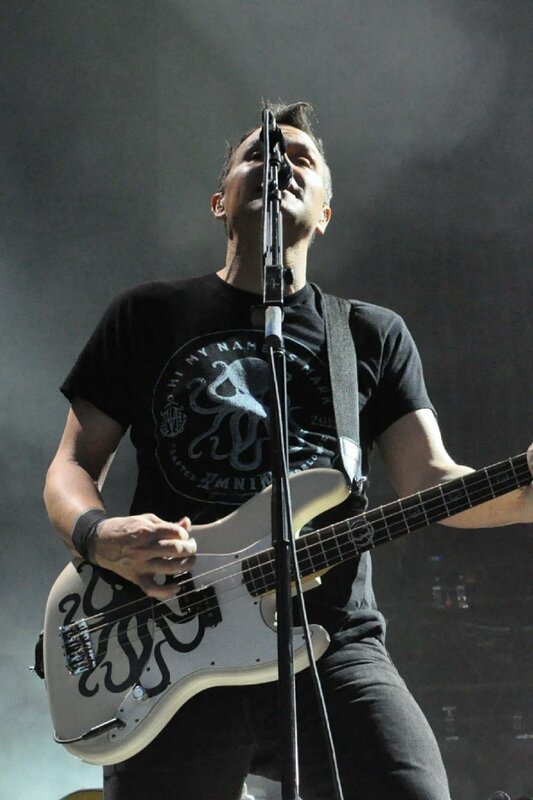 Blink-182 were last in Australia to tour with Soundwave Festival in 2013. 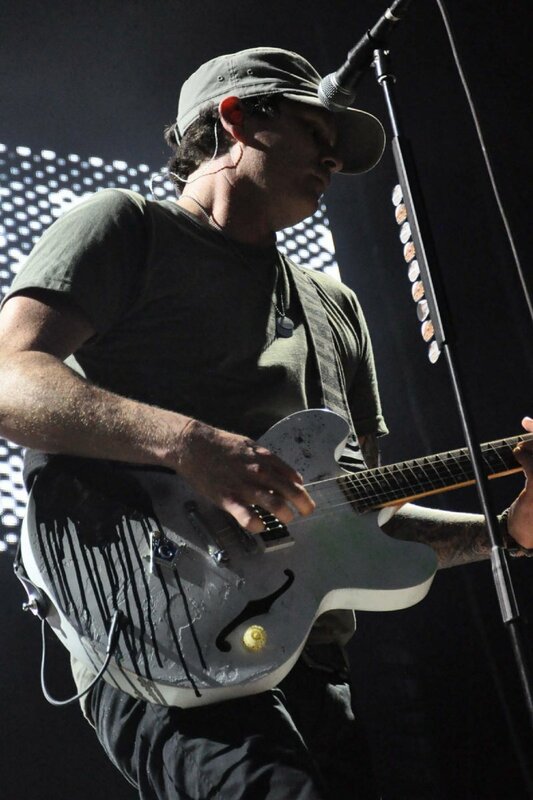 While DeLonge’s future with the group currently remains unclear, let’s hope they stay together. 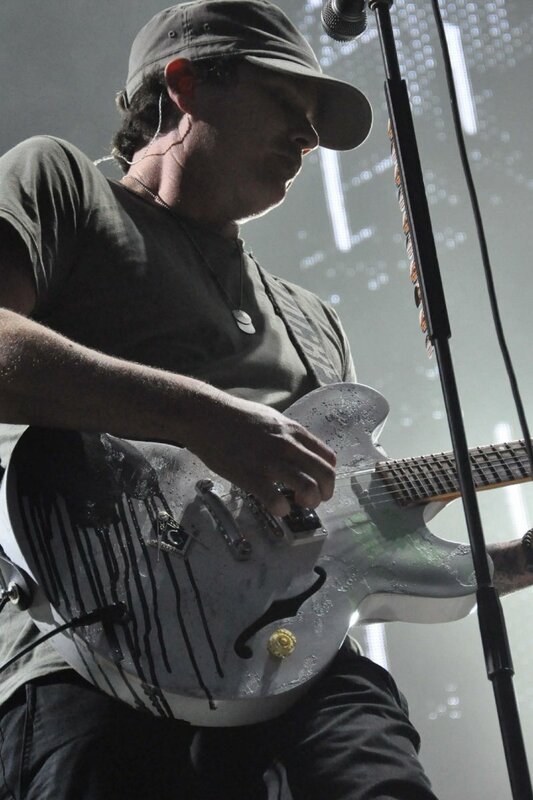 For the kids. 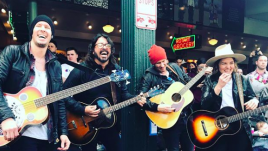 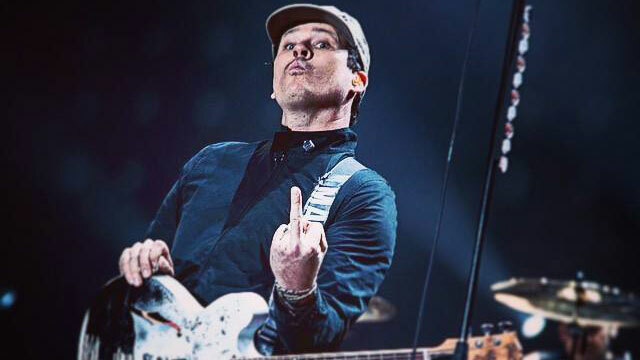 UPDATE 27/01/15 2:38pm AEDT: Things have turned ugly in the Blink-182/Tom DeLonge dispute, with Hoppus and Barker slamming the “disingenuous” guitarist in an incredibly candid new interview with Rolling Stone. 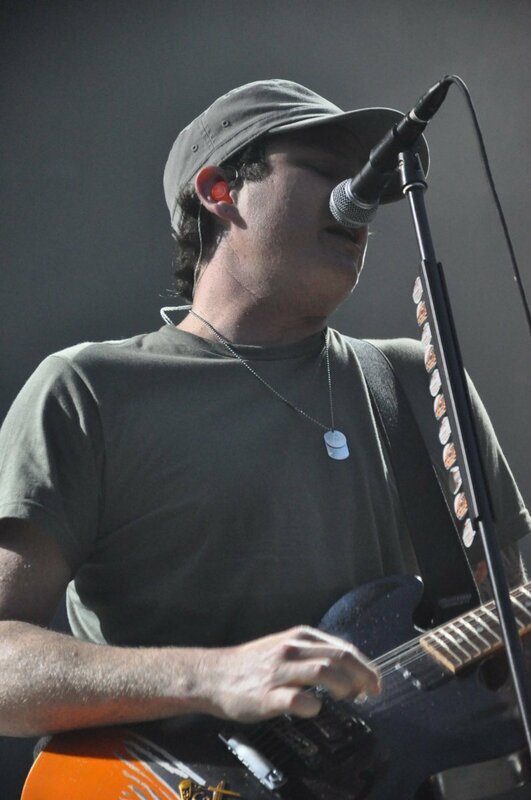 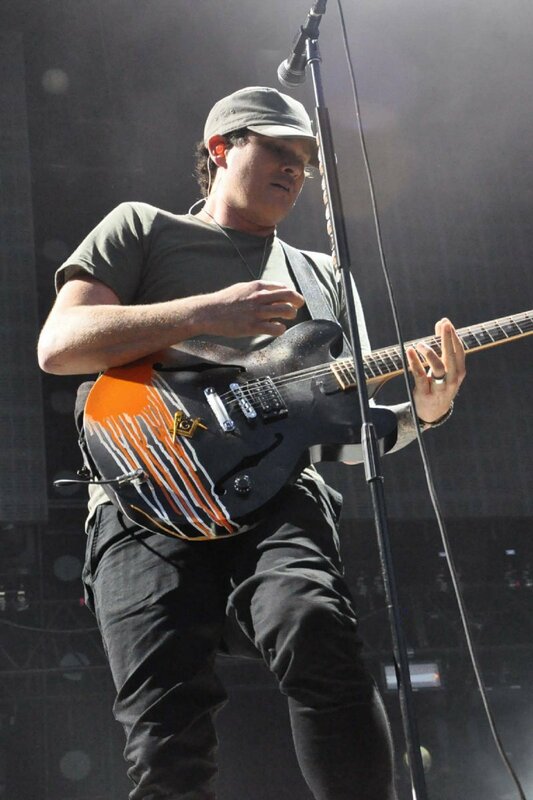 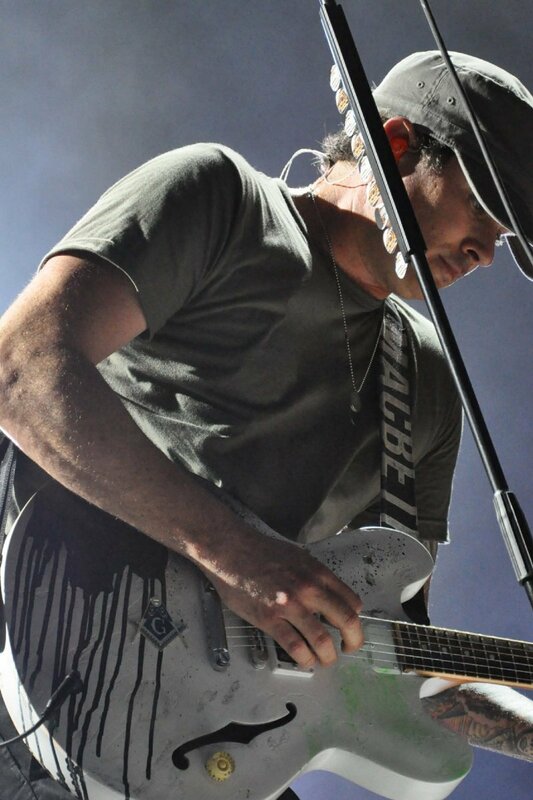 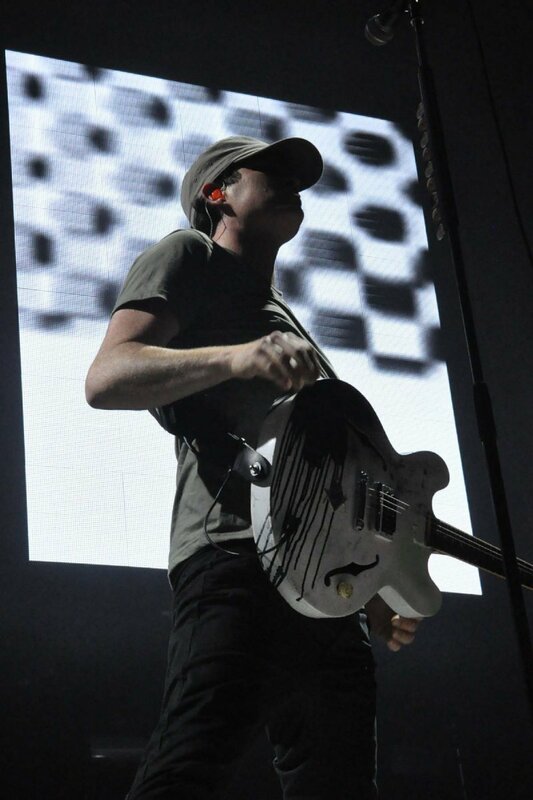 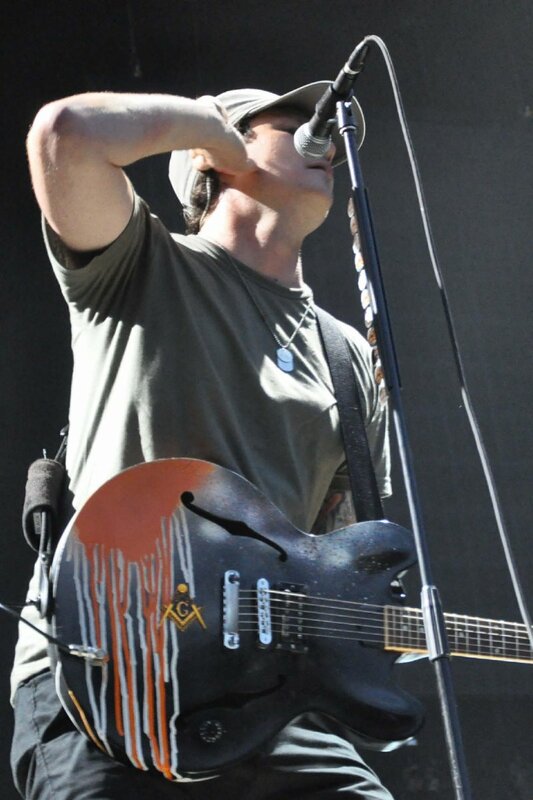 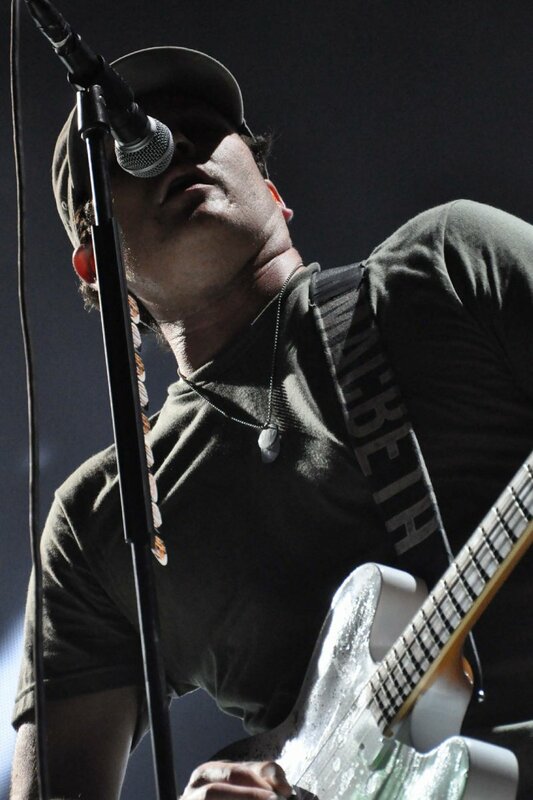 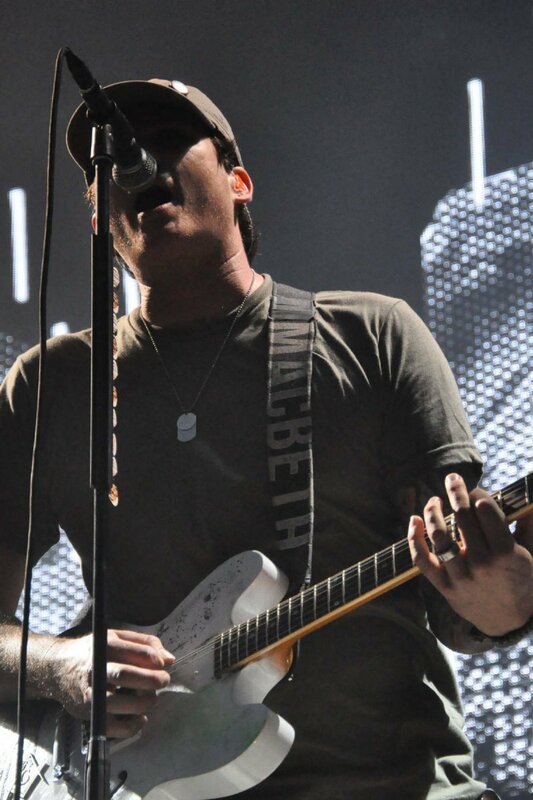 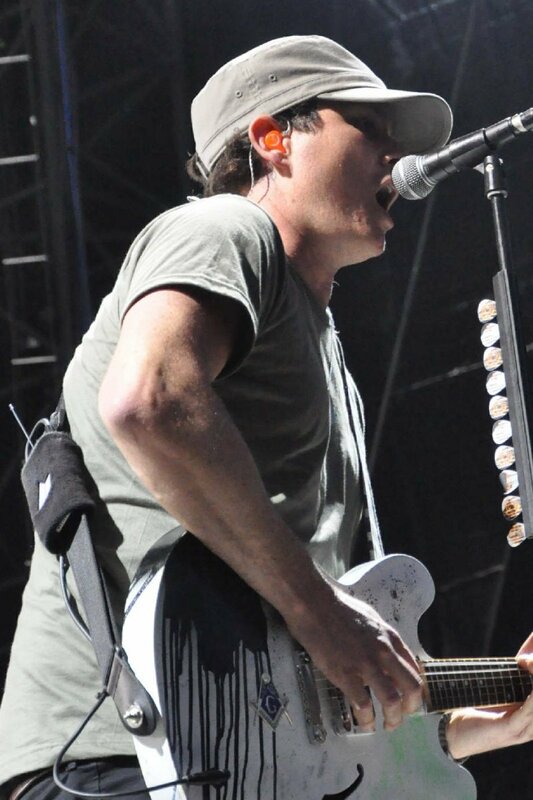 UPDATE 28/01/14: DeLonge has finally responded at length to the accusations laid against him by his bandmates (or former bandmates, we’re still not too sure), and commented on his future with the band — details here. 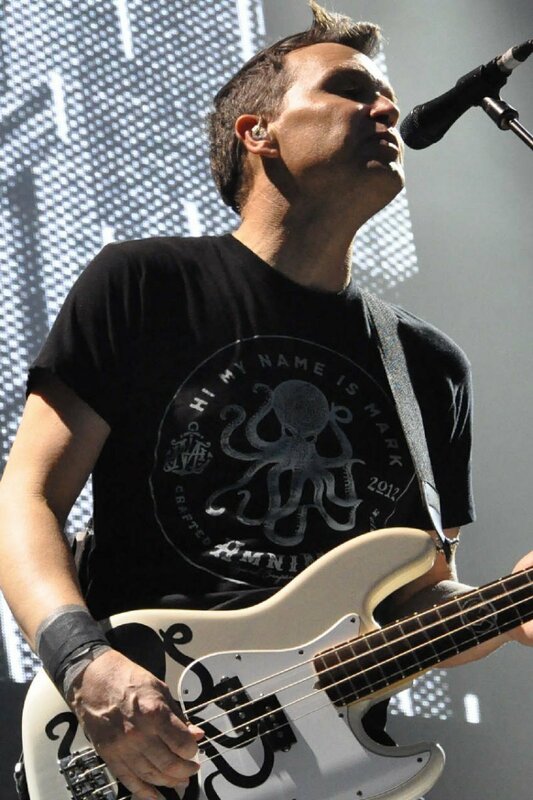 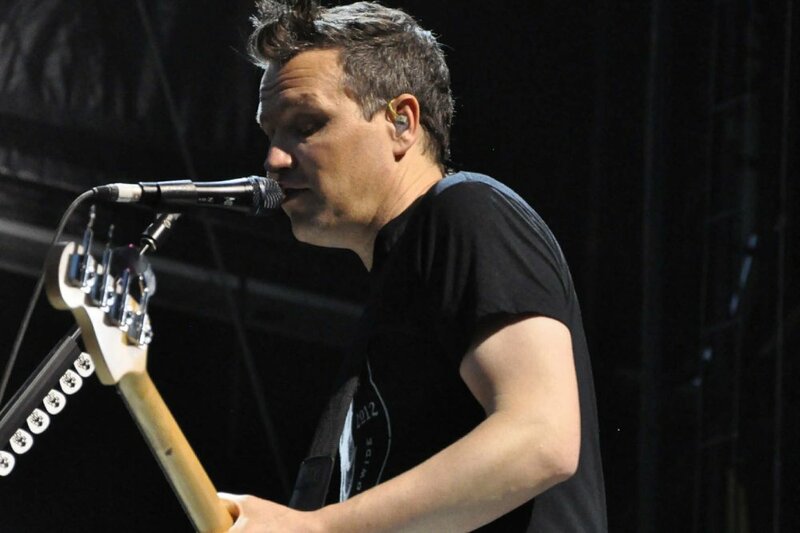 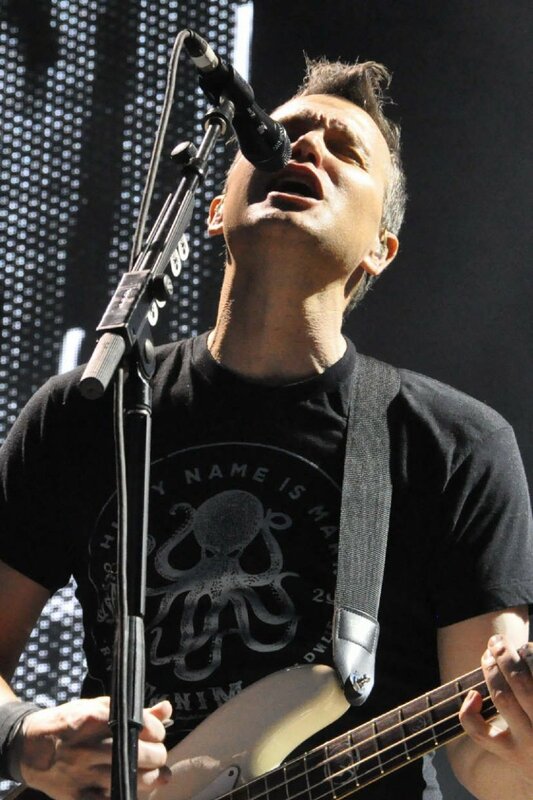 UPDATE 28/01/14: Hoppus has addressed claims by DeLonge that the two founding members of Blink had debated ditching long-time drummer Travis Barker after the sticksman pulled out of the band’s last Australian tour, sparking a spat between Barker and Soundwave promoter AJ Maddah — details here.